The tour starts in Girona city and winds its way gently through the undulating and ever changing scenery of the Baix Emporda. The cycling takes place on quiet country roads that make up part of the Baix Emporda Cycle Network. The network has been developed to allow cyclists to fully enjoy the splendours of this area. 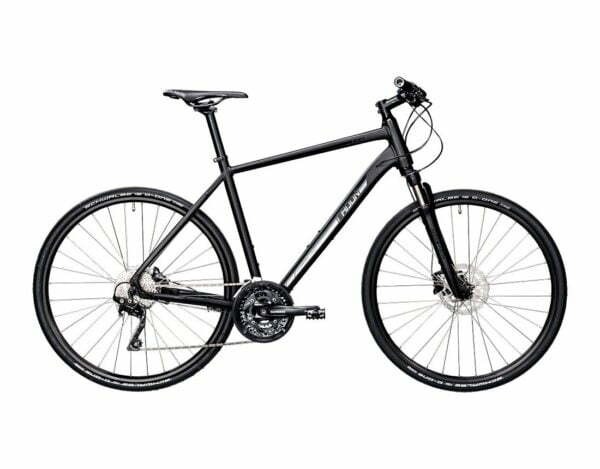 The first day of riding is a short warm up ride of about 30km to get accustomed to the bikes and the layout of the cycling routes in and around Girona city. There is an option to extend the ride. 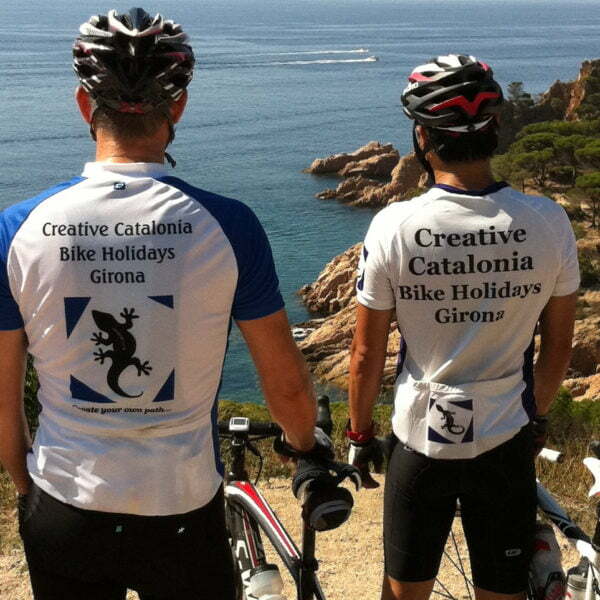 The following day’s ride is one of the classic Girona road rides of 80km. The ride has a great mix of valley and mountain views with two mountain passes before returning to Girona along the same route. 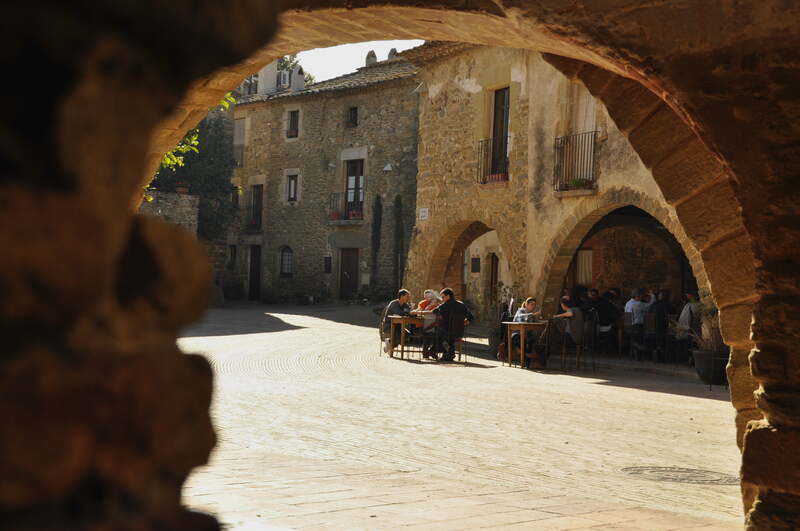 From Girona the next day of riding includes the challenging ‘Els Angels’ mountain pass towards the timeless Medieval Villages of the Baix Emporda region. 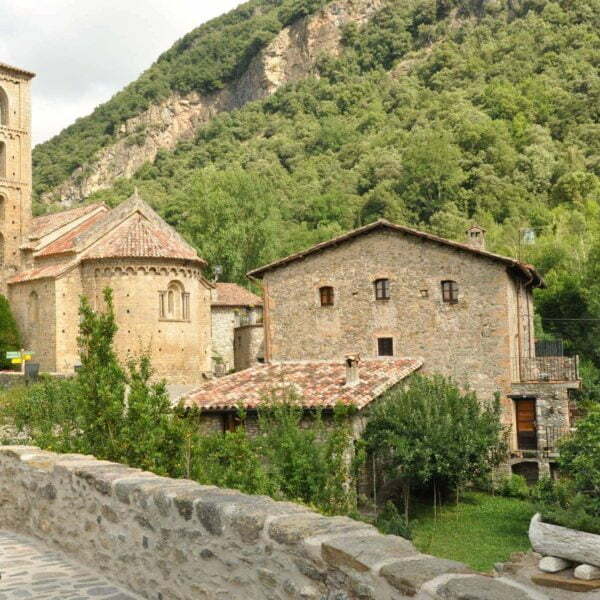 After cycling through several of the beautiful villages the destination is a stunning hilltop village, with views over the Mediterranean Sea as well as to the Pyrenees mountains. 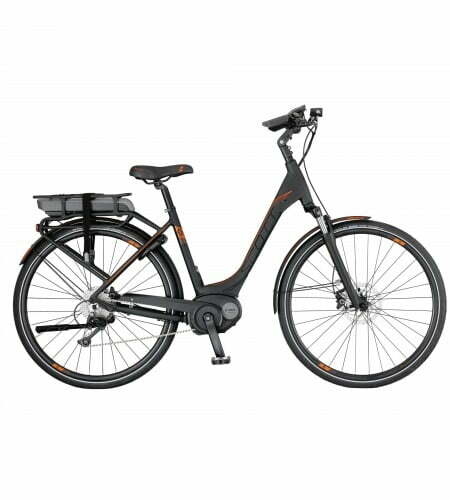 The following day’s ride is a lovely ‘out and back’ ride through several more of the Medieval villages of the area before stopping for lunch in a charming seaside village. 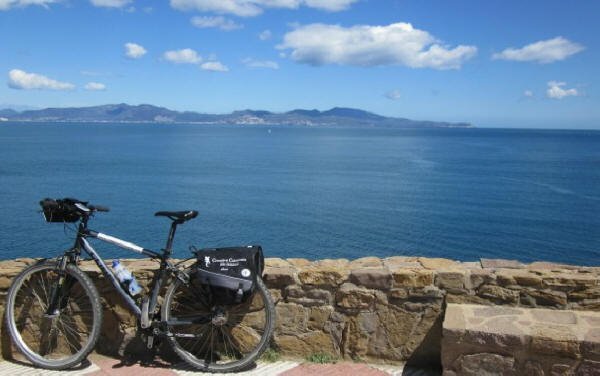 The tour then follows the well marked Baix Emporda Cycling Network cycling routes to the final destination of the tour, staying in a 4 star hotel located right on the edge of the sparkling blue waters of the Mediterranean Sea. The last day’s ride is an ‘out and back’ classic coastal ride that was part of the 2009 Tour de France stage from Girona to Barcelona. The views along this stretch of road are simply breathtaking (so too are the hills!). On your final day you will be transferred to the Sant Feliu de Guixols bus station to catch the direct bus to Barcelona after a fantastic 8 days of exploring the very best of the cycling on offer in this part of Catalonia. Departure to Barcelona – Departure by direct bus from the Sant Feliu de Guixols bus station to Barcelona.